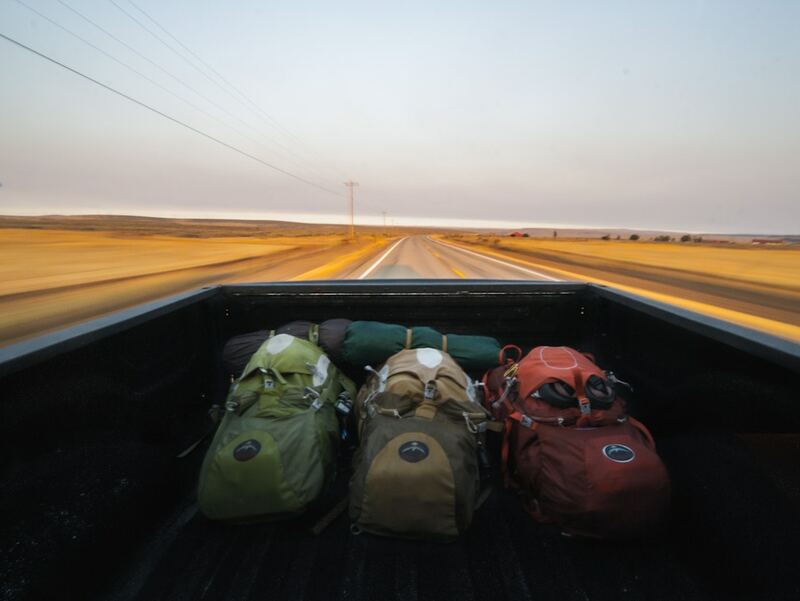 When shopping for human-outdoor equipment, keeping up with the Joneses used to be the norm. New skis, boots, boards, kayaks, apparel, bikes, wetsuits and more. Whatever your sport or pursuit of choice, you had to have the latest technical outdoor gear, whether that be the freshest technology, the most wicked new design, or equipment that’s sleek and half the weight of last year’s model. Photo © by Lukas Robertson. | Used with permission – sourced from Unsplash. But that was then, and this is now. And good luck discovering what’s the norm in today’s adventure sports world. Stroll into your favorite outdoor store, surfshop, bicycle store or paddleboard purveyor and your head will spin at the options available to outdoor recreation enthusiasts today.